Max quantity for all checkboxes is set to 7. Discount value for option is set to 10€! ---- Some text inside checkboxes. 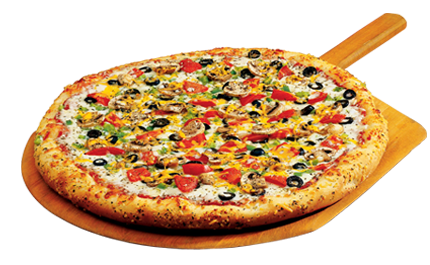 Custom Field title: "Easycheckbox with Quantity"
Checkbox Selection Separeted by Comma: "sweetcorn#+1,pineapple#+1,onions#+1,olives#+1,mushrooms#1,tuna#+1,pepperoni#+1,extra mozzarella#+1"